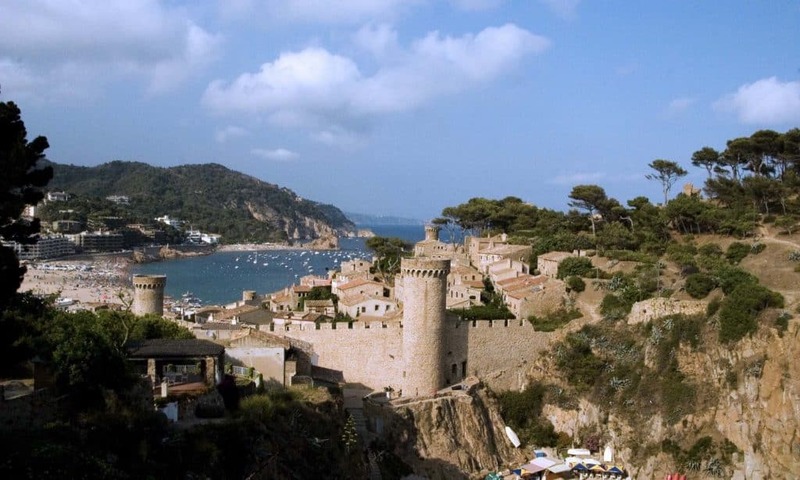 The gastronomy of Tossa de Mar is rich and varied. In a town bathed by the Mediterranean, like Tossa, it is almost obligatory to sample the excellent local dishes. Typical recipes are elaborated with the most exquisite daily produce, above all those of the sea, but also the land, and which have given rise to dishes such as the “cim i tomba”, “pasta in a casserole” and “sea and mountain”. Give someone a special gift with a stay at the Hotel Avenida. 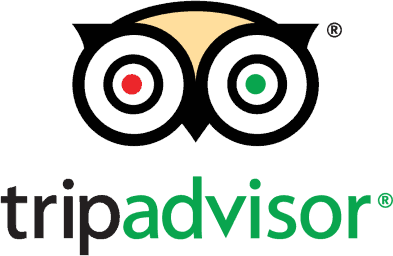 Simply choose one of our offers and contact the hotel direct by phone or email to book, and we will email you a gift certificate for the required stay. 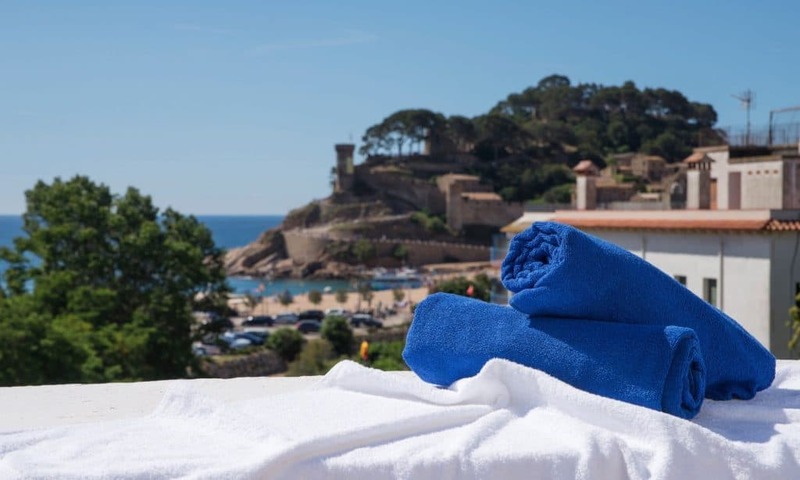 Surprise your partner and get away to one of the most romantic places on the Costa Brava, Tossa de Mar.